The intruders are always trying to find a way to get in to your system and use or steal your important data for their own personal and beneficial gains, and therefore, day-by-day it has become increasingly important to protect your data. And that is why, Information Security is the need of hour, especially if you spend most of your waking hours on the Internet. 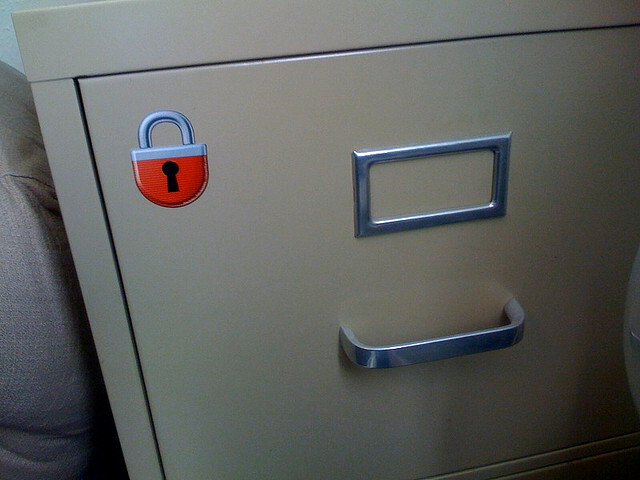 Below you will find some ways to improve the security of your information. Some are easy and some not so easy ways, but all equally important. It is the most basic thing about information security. Use a very strong password for all your logins. Starting from the System login; use a combination of Letter, Numbers and Special Characters. Also make sure you are using both Uppercase and Lowercase Letters. If possible, use a Password Generator Tool. You can cross-check how secured you password really is using this website called, How Secure is My Password, it will tell you how long would it take for someone to crack your password. Password is the key to your information security, take it very seriously. Avoid using predictable passwords like your Birth Date, Drivers License, Phone Number, etc. If you have too many passwords to remember, use a Password Manager. Avoid relying on your browser if possible. Many people make a mistake of using the same password for most of the websites which is very dangerous. All a hacker has to do is find the least secure website where you have a profile, crack its password and apply the same passwords to all other websites where you have registered. 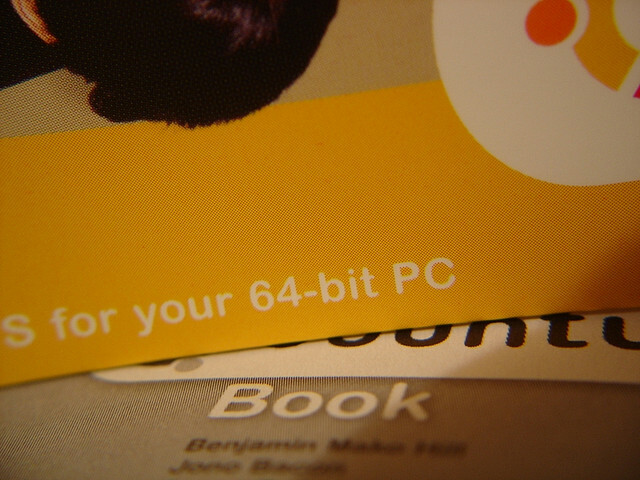 64-bit Operating System may give you a speed boost of about 10-20 percent, but it increases the system security tremendously. The security includes features such as Kernal Patch Protection which prevents patching the Kernel, which in turn results in a strong defense system against Kernel exploits which also requires the device drivers to be digitally signed. Another feature being Hardware enforced Data Execution Prevention (DEP) which prevents buffer overflow related attacks. An upgrade from version x.1 to x.2 might not be a big deal for you but version x.2 might contain fixes for security loopholes and bugs. There is a reason why the companies keep working to better the existing software, it is not just for changing the user interface, but to implement the information security related feedbacks and suggestions that they keep receiving. If an application is simply lying around for months and you are sure it’s no more useful for you, it is time to remove it. Since you don’t use it, it is not updated anymore and you have no idea how secure/unsecure the installed version it. Removing any application, big or small, never takes more than a few minutes. Bottom line; only keep applications you actually need. Many a times, the Anti-Virus simply keeps lying around, people don’t bother to update if the update is set to Manual (Not Recommended). And some people don’t bother to scan. Keep scanning the critical areas at-least, at regular intervals. And Always scan the Portable Hard Drives and Thumb Drives before accessing it. What good are all the tips and tricks to secure your data, if your Hard Drive crashes or goes corrupt? Information Security isn’t just against intruders, there are other possibilities as well. Back up your important information such as Documents, Presentations, Some old family and friends’ photographs and videos, Music and Movies can always be purchased or downloaded again. Back up your data in another external drive or you can also back it up to Cloud storage. Be sure about which Cloud Storage service you wnt to use and the security features it offers before signing up. You should encrypt some confidential data, using software’s like TrueCrypt (another Free Open-Source Software), or you can also encrypt the entire drive as it suits your needs. There are numerous free and paid Disk Encryption applications to choose from. If you are using Windows 7 and above (which I hope you are), you can simply use Windows’ BitLocker feature to provide information security to your entire hard disk. There isn’t much that you can tweak the Wi-Fi Router provided by your ISP (Internet Service Provider) and it is difficult to check the level of security they provide. Since the Internet is the one way how the intruders are actually able to get in to your machine. Consult a friend or an expert in order to buy your own Router. This way, you will have more control over your networks security. Another important thing to remember, log out and turn of the device when not in use. If you are downloading a document or music or video, and if the website looks suspicious, avoid downloading. Especially if you are purchasing a software online, make sure it is the vendor’s official webpage. If possible, avoid downloading from file-sharing P2P software’s. For an intruder, it is one of the easy ways to infect your machine. Although all websites have deployed the Virtual Keyboard on their login page, some of us lazy folks still prefer keyboard. Keystroke’s on the keyboard can be stored and traced by the hacker through any Key Logger application, but it is not possible to do the same with Mouse Clicks. A mouse click cannot be tracked and is hence more secure. Also make sure the Phishing Filter is enabled when you are browsing your Bank’s website. Toolbar is the easiest way to inflict a spyware and/or adware to your machine. There are many freeware’s over the internet which also installs these Toolbar’s and Search-engines when it installs the software. Don’t just blindly click on the “Next” button while installing, pay attention to the content above it. 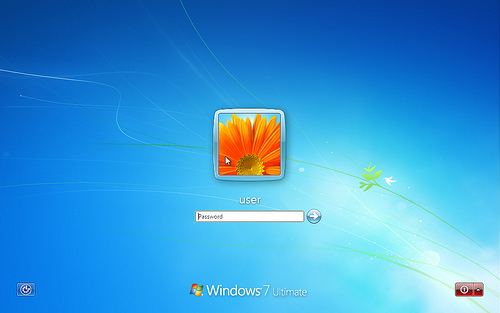 When you install Windows, the default account created is the Administrator account. Unless you want to install or remove applications, avoid using this account. Create another account for your normal computing. You can always Right-Click on applications and choose “Run as Administrator” for some tasks which require Admin rights. Remote access allows you to access your machine even when you are away from it. You do not know how unsecure the machine is from where you are remotely logging on. If the intruder succeeds in gaining access to your password and the machine located at your home, you can only imagine the harm it can cause. So avoid using remote Access feature unless you really, really need it and be alert and cautious of the machine you are using. It is up to you to decide what level of Information Security do you need, depending on whether you use the Home or Work PC. Regardless, you will still require the basic security settings in place. You like to keep your Chat sessions and Messages on social networking private and confidential, it about time you start treating the actually important information on your system the same way. Happy Surfing, Keep Safe. If you found this information useful, kindly share it with your friends as well.